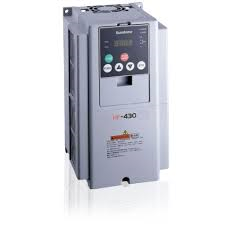 PRODUCT Sumitomo Inverter HF340 : บริษัท อิโตะ (ไทยแลนด์) จำกัด | ITO(THAILAND)LTD. 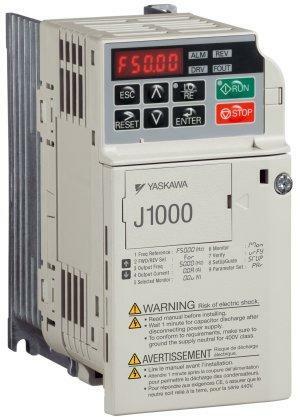 The HF430 flux vector drives provide cost-effective control solutions for a wide range of applications. 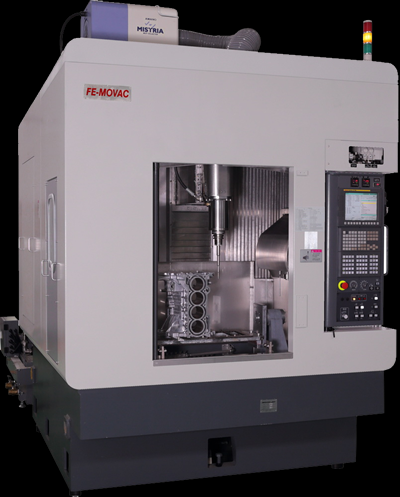 Sumitomo HF430 AC Drives incorporate a three-drives-in-one design philosophy. 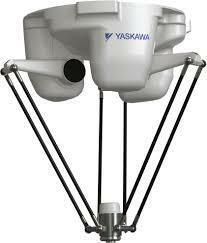 Simple V/F control allows a 10:1 constant torque speed range and is suitable for many applications. Switch to Sensorless Vector (SLV) contol by simply changing a parameter value. 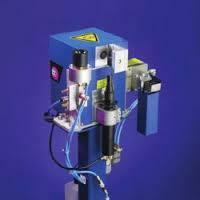 SLV control offers a 120:1 constant torque speed range and ±0.5% speed regulation. Closed-Loop Vector (CLV) control is available by installing a low-cost encoder feedback card and changing a parameter value. Of course, the motor must be equipped with a suitable encoder. CLV control dramatically improves performance. 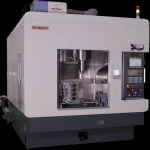 A 1000:1 constant torque speed range with ±0.05% speed regulation can be achieved. 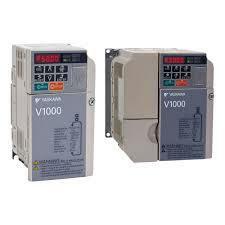 In addition, Closed-Loop vector control can produce full torque at zero speed, if necessary. 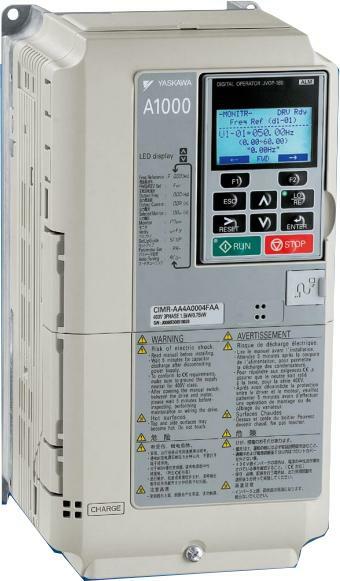 HF430 AC drives are available from 1/2 to 75 HP, 200-240V and 1 to 75 HP, 380-480V and are suitable for 50 Hz or 60 Hz operation.